In today’s world of broken and hurting families, single parents, and non-traditional home environments, girls are suffering from poor self-identities and lack of self-worth stemming from the void of male guidance. 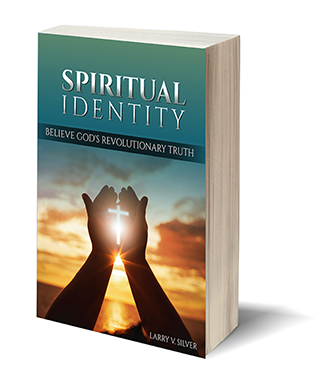 In these pages, Brother Larry, author of the Spiritual Identity series, takes on the role of grandfather. He speaks through letters to his hypothetical granddaughter, K, to impart wisdom to help her navigate the real world. 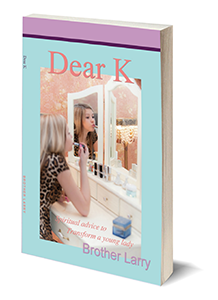 Dear K is a book that speaks into the lives of today’s young women. 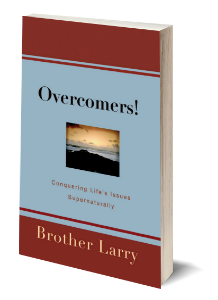 Brother Larry appeals to them to increase their desire and willingness to be transformed by God, even if a loving, caring male influence is not in their daily lives. Short Christ-centered devotions to begin your day. In the timeless spirit of Oswald Chambers’ My Utmost for His Highest comes Spiritual Breakfast, a weekday devotional designed to inspire the Christian believer with truth, prayerful meditation, and practical wisdom based on New Testament principles. As Christians, we need spiritual food every day. Unfortunately, we are often in too much of a hurry for lengthy spiritual thought. 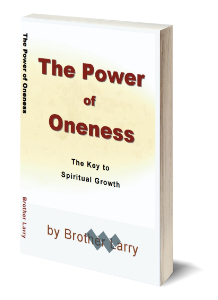 For this reason, Brother Larry, author of Spiritual Identity, Overcomers!, and The Power of Oneness, began disseminating key nuggets from his books as short, meditative emails served at four o’clock in the morning during the week. 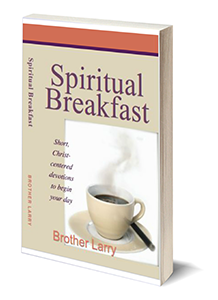 Now these “spiritual breakfasts,” all of which are one page or less, have been compiled into book form to fit into the busy schedule of every believer. Can you smell the coffee? In America, we love “rags to riches” stories individuals who overcome seemingly insurmountable obstacles to defy the odds. But there is a non-American whom history records as being the greatest overcomer of all time. Every day, it is he who helps millions of people to become overcomers too. He is Jesus Christ, the reason and motivation for this book.